ThingBoard was launched two years ago. The company is growing, our community is scaling. A small but world-spread ecosystem is establishing day by day. Our customers are changing with our help. And we want to evaluate as well. On 2019 year we have a lot of plans in our to do list. Since this year you'll here from us more useful, interesting and exiting information. We are extending our communications. 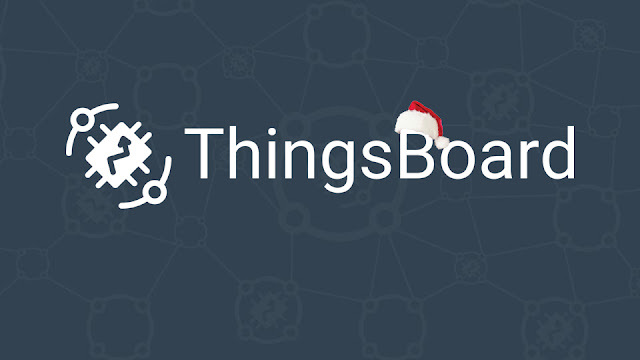 Extremely recommend you to subscribe to ThingsBoard on YouTube 👌 , join TB community of Facebook , read tweets and take a look to LinkedIn page where vacancies and company news will be posted. Stay tuned and we wish you a Happy New Year with ThingsBoard!